Yvonne Rider, 87, went to be with our Lord on April 4, 2019 in Antlers, Oklahoma. She was born February 2, 1932 in Cache, Oklahoma to Thomas Childress and Thelma (Woodall) Childress. Yvonne was of the Baptist faith. She enjoyed reading, crocheting, and watching her favorite TV shows, especially FOX News. After living in Lawton for many years, she moved to Antlers, OK.
She is preceded in death by her parents, Thomas and Thelma Childress; son: Richard L. Mead; three sisters and four brothers. Yvonne is survived by her children: Christina Napier and husband Eddie of Moyers, Oklahoma, Patricia Schell and husband Jeff of Arizona City, Arizona, and Pamela Brown and husband Jeff of Enumclaw, Washington; grandchildren: Paul Gates, Andy Gates, Jessie Schell, Jake Schell, Zachary Ritzman Brown, Jeffrey Brown Jr, and Miles Brown; and great-grandchildren: Lani Gates, Ian Gates, Ryan Lily Brown, and Zinnia Brown. 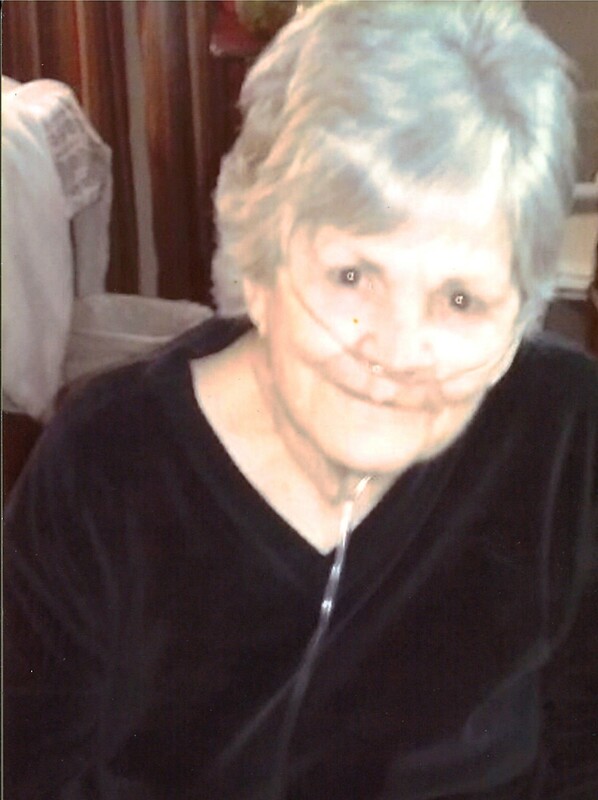 Graveside services for Yvonne will be held Thursday, April 11 at 2 PM at Antlers City Cemetery. A family night will be held at Serenity Funeral Service Wednesday, April 10 from 6-7 PM. Services have been entrusted to Serenity Funeral Service in Antlers, Oklahoma.